Tips to Design Your Kitchen Work Surfaces or Centers! A good kitchen design features a work triangle, which is a work area defined by the location of the sink, stove, and a refrigerator. 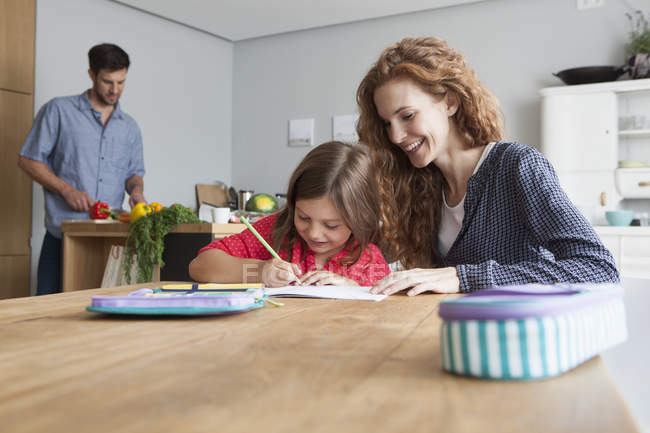 Kitchen work surfaces should have three distinct work centers: Preparation and food storage, Cooking, and Cleaning, that form a work triangle! When a kitchen is routinely used by multiple people at once, it’s a good idea to incorporate the kitchen work surfaces into its design! It is also called as kitchen work center or zone. To plan your kitchen work surfaces, the very first step is to determine the total space available for your kitchen, as well as examine the traffic patterns through the room. Once the kitchen’s space is defined, think about the tasks that are performed frequently! Must Read: Kitchen Work Surfaces With Optimum Kitchen Clearances! The preparation station is the kitchen work center, where the food is prepared and combined prior to being cooked! The activities that take place here include washing, cutting and mixing of fruits, vegetables, etc. You can also use a kitchen island for preparing dough. Know the important points to consider. The name itself implies as a center which is used for cooking, where food is actually cooked. Cooking is a major task that is performed. 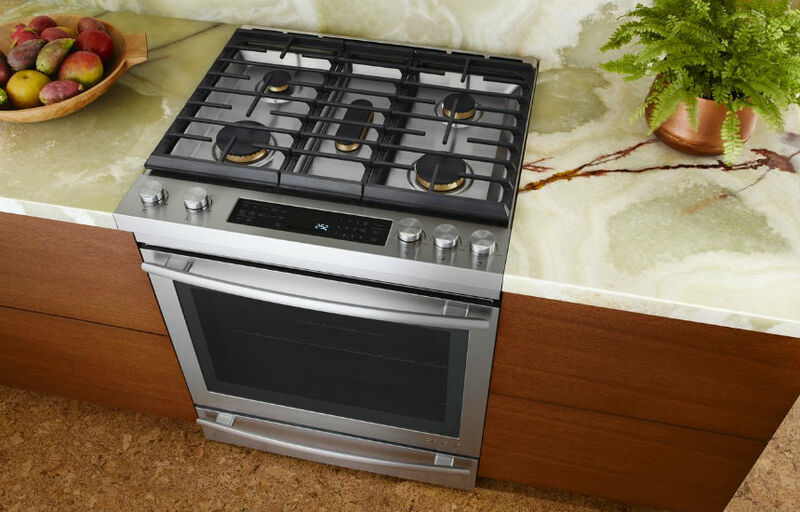 while baking and roasting may also be done, particularly if the kitchen has a range rather than separate cooktop and oven! Again, as the name itself implies, the Cleaning area where items used during the cooking process and the meal are cleaned! A deep sink is ideal for both washing large & small items and also hiding dirty ones from guests until they can be washed! Provide a required storage for cleaning supplies like dishwashing detergents, sponges, cloths and towels. 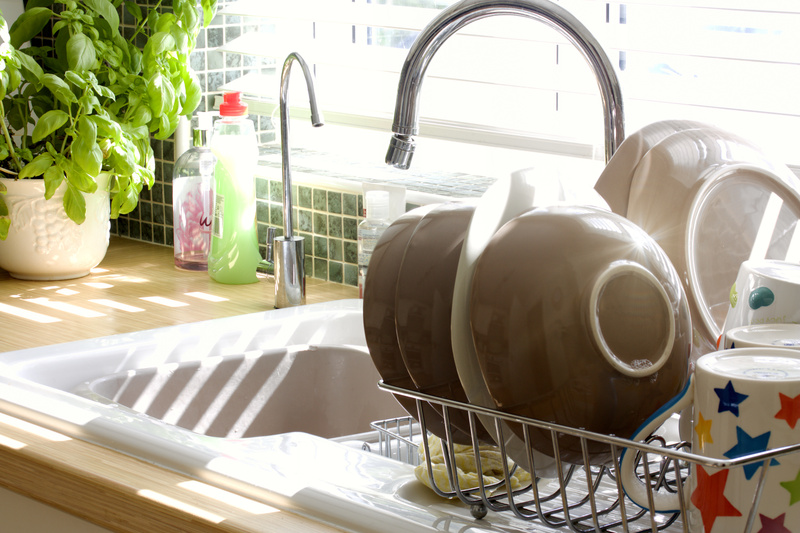 If your kitchen has a dishwasher, then it should be located within 0.9 meters (36″) of the sink. Consider sufficient countertop space to collect the dirty dishes and also allow clean the items to dry. Also, consider its proximity to storage for the things used in the other kitchen work surfaces/centers, including mixing bowls, utensils, tableware, and pots & pans. The breakfast Center is where you can have your quick breakfast! You can keep this center open or closed with storage, as per your requirements. You can also use a kitchen island as a breakfast bar. The households that do a lot of baking may want to consider a kitchen baking center! This kitchen work center is similar to a food preparation center, in that the foods are measured and mixed here, but differ from the standard preparation area, here the prepared foods are usually finished in the oven! Other possibilities for kitchen work surfaces might be used for chitchatting, paper or mail sorting, or as a homework desk! You can also provide extra space for your kids to play! Also Read: Perfect Kitchen: Ventilation-Safety-Lighting-Other Activities! Continuous kitchen work surfaces permit straightforward movement and cleansing, hence are more economical and efficient. The width of the Counter should not be too wide as it is inconvenient to reach the back and it should not be too narrow as it is inadequate for many activities like for a Sink or Stove. The Height of the working counter should permit a comfortable working posture from the floor which is considered as a comfortable working height. Also Read: Are Your Kitchen Cabinets Installed at Correct Height! A person should be able to sit while performing some kitchen tasks, like cutting vegetables etc. For this, there can be a provision for a table and chair. The kitchen sink bowl should not be located in the corner where two counters meet, as it is not easily accessible. The drain board next to the sink should be on the right side, for convenience. Hope these guidelines will help you design your kitchen work surfaces in the right way! The Secrets of Kitchen Layouts: Types of Counter Arrangements! 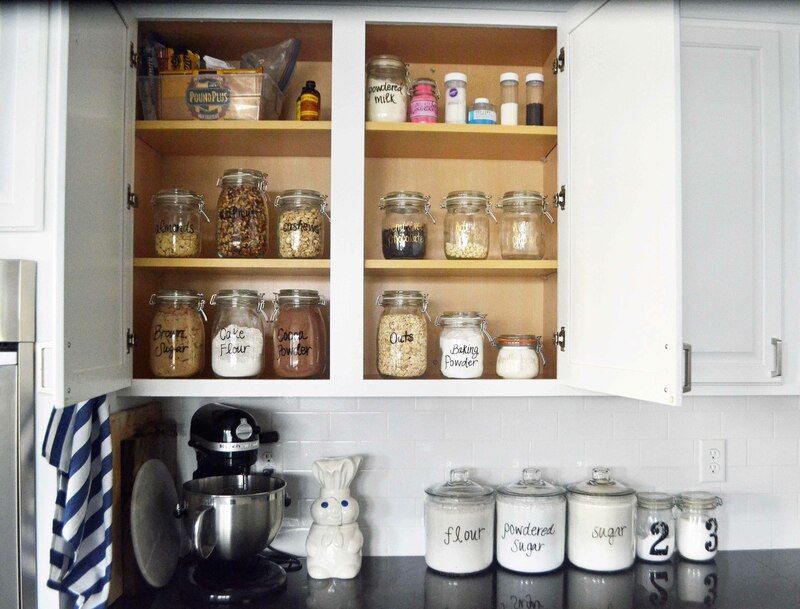 17 Secrets For Your Functional Kitchen! Next PostNext What is a Structural Design and Why it is Required?